← Diamond Mutual Funds are here, and there will be many more coming! 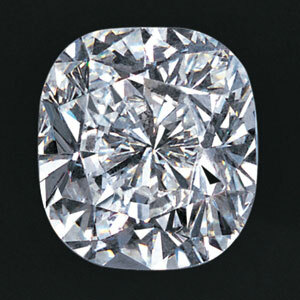 We are thrilled to be named the recipient of CushionCutDiamond.EXPERT here at NYC Wholesale Diamonds. More details to follow soon!